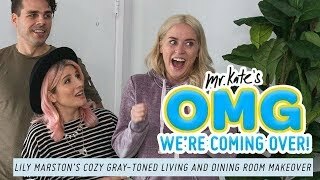 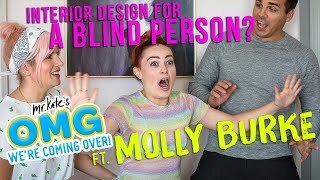 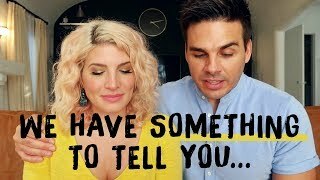 OMG We're Having A Baby! 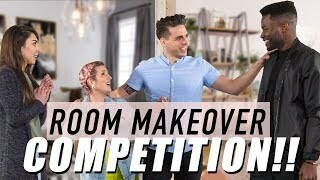 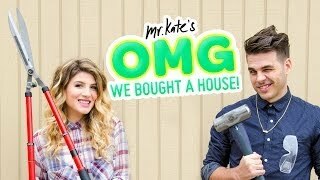 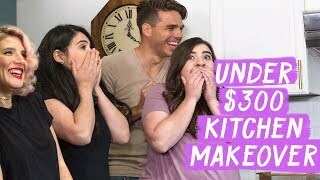 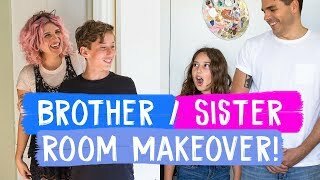 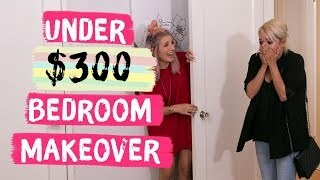 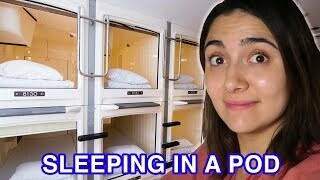 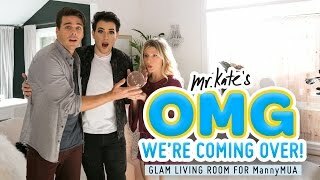 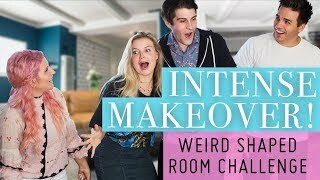 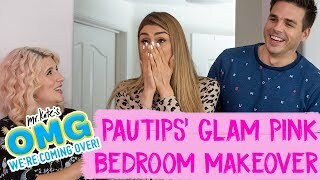 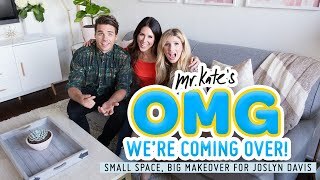 🤑 Under $300 Room Makeovers! 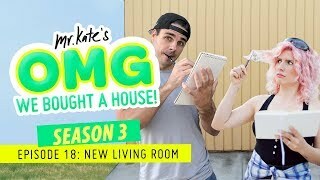 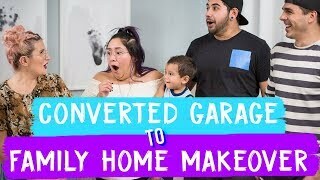 Converted Garage to Family Home Makeover!